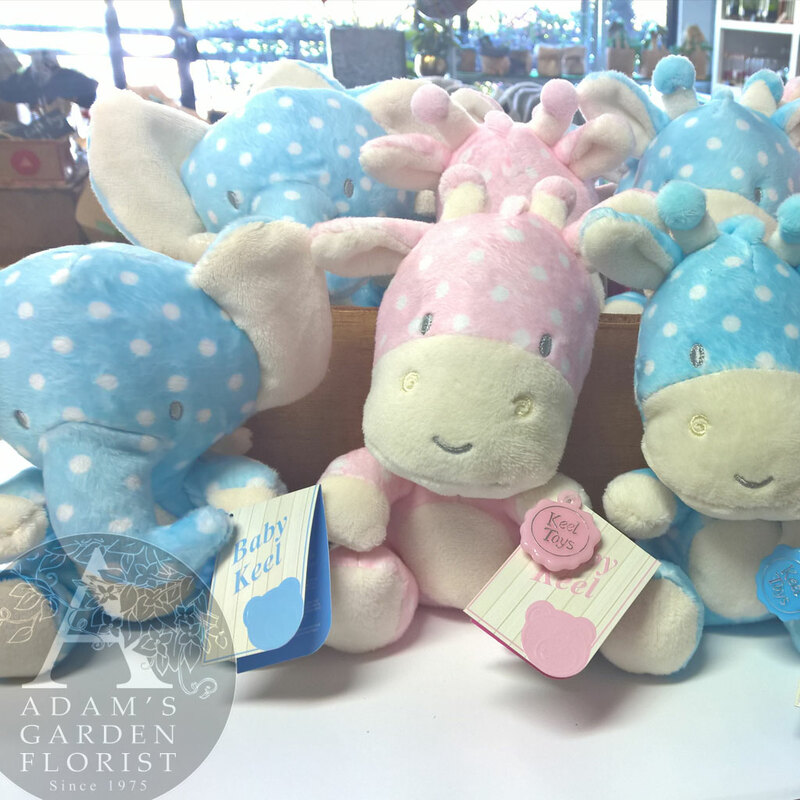 New in recently are these super fun elephant and giraffe soft toys, coming in pink and blue. 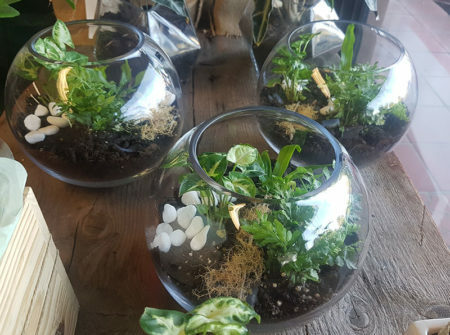 These are a nice gift addition to floral orders being delivered to the Gold Coast Hospital Maternity ward. You can find other soft toys here too. We have more in store than online, so do feel free to pop in anytime and pick out your own.